Hotel departure: 1hr 30min before studio entrance time. Hotel return: Approximately 1hr 30min after studio departure. This package option provides you with private return transportation in a standard sedan/saloon car with entry tickets to the Warner Bros. 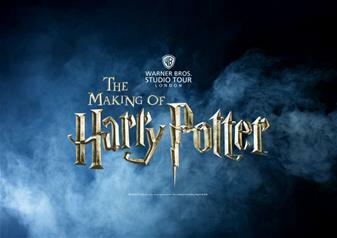 Studio Tour London.